Our client of the month for February is Rubén García, a native of Spain and brilliant chef, who recently became a U.S. citizen with the help of his attorney Dree Collopy and paralegal Liana Montecinos. 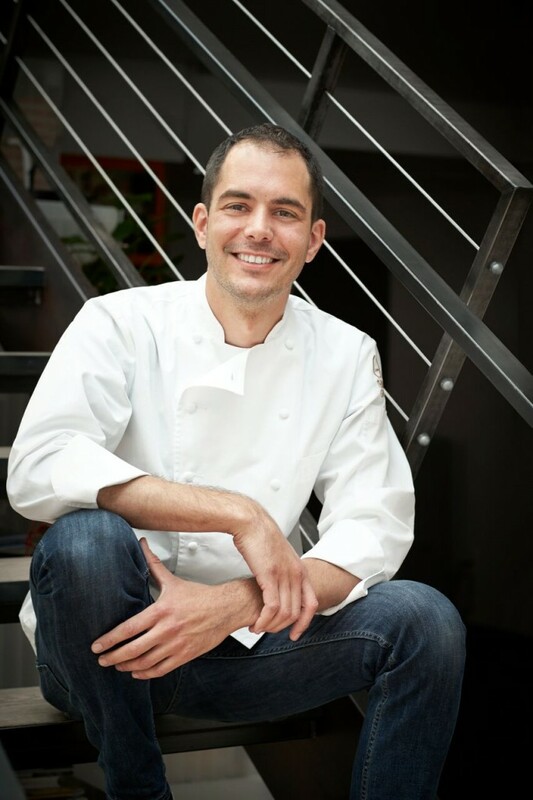 After training under Martin Berasategui and other notable mentors in Spain, Rubén is now the right-hand man of Washington, DC’s own José Andrés and a key mastermind behind the Think Food Group’s culinary concepts as its Director of Research and Development. In that role, Rubén artfully crafts menus, oversees quality control, works special events and promotions, and provides leadership to the kitchens. Rubén uses the tools and techniques of molecular gastronomy to share a truly creative and meaningful experience of cuisine with his diners. His dishes have been described as “full of love for traditional Catalan cuisine, but . . . also full of finesse, playfulness, and a distinctive personality.” Our country is so fortunate that Rubén has been contributing his incredible talents to our diverse and ever-evolving culture, and now, we are even more lucky to call him one of our own. Congratulations Rubén! Congratulations Ruben Garcia and Benach Collapy!